Virginia REALTORS® is excited to announce the hiring of Lisa Sturtevant, PhD, who will serve as the association’s Chief Economist, beginning December 1, 2018. Lisa will provide economic expertise as it relates to residential and commercial real estate in Virginia—both at the state and local levels. She will be supporting the work of Martin Johnson and the Government Relations team, providing data and insight to heighten their work with policymakers. In addition, Lisa will provide economic reports and research to enhance members’ knowledge of the housing market. This research will contribute to job creation efforts, supporting the endeavors of both homebuyers and property renters. Lisa is the President and Founder of Lisa Sturtevant & Associates, a research firm out of Alexandria, VA, specializing in economic and housing market analyses, comprehensive housing studies, affordable housing needs assessments, and program and policy evaluation. Lisa has served as Vice President for Research for the National Housing Conference (NHC) and as Deputy Director of the Center for Regional Analysis at George Mason University’s School of Public Policy. Lisa holds a Master’s degree in public policy from the University of Maryland and a PhD in public policy from George Mason University. As a Virginia REALTOR and a George Mason Patriot (Go, Mason, go! 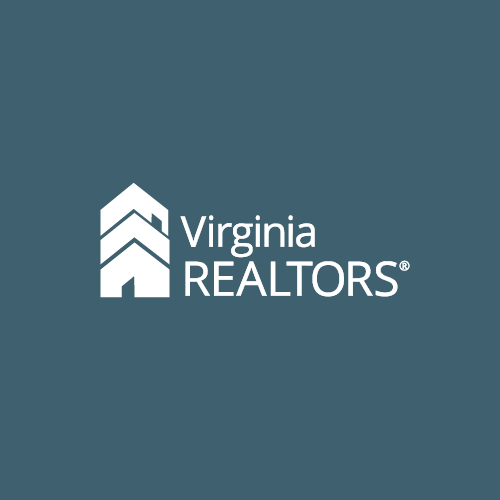 ), welcome to Virginia REALTORS!